MySelf Expressed: WishList - this Trench Coat! WishList - this Trench Coat! I think there should be a trench coat in every woman's wardrobe - it's classic, it's stylish and it transitions so well from season to season. 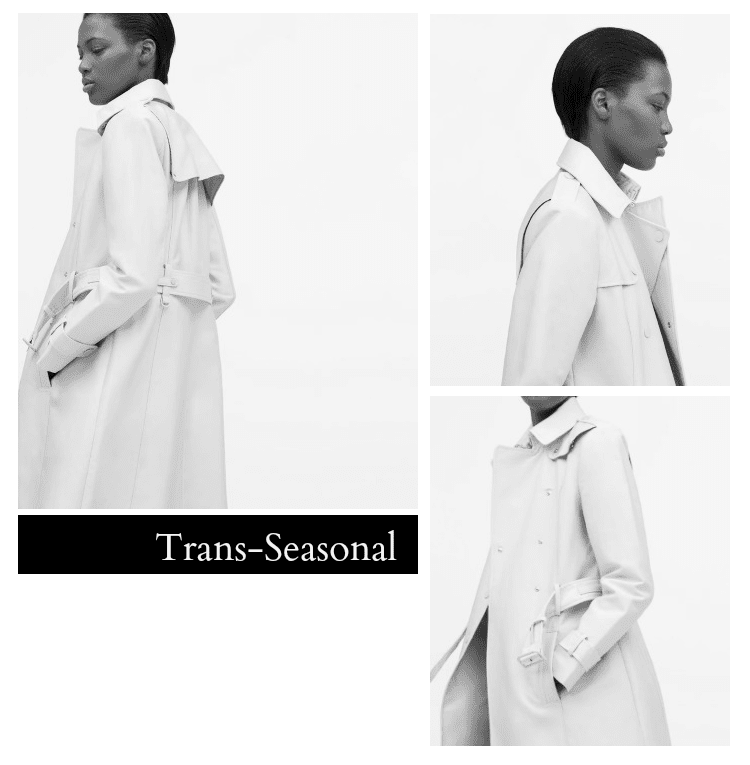 The moment I spotted this Zara trench coat on-line, I knew it had to go on my "Spring Wishlist". I love it's updated feel and relaxed cut.